Dignity. Confidence. Independence. To NBZ Apparel International these are more than just words. They’re what motivated us to create our line of high quality, fashionable clothes benefiting individuals and families Recovering from Spinal Cord Injuries. 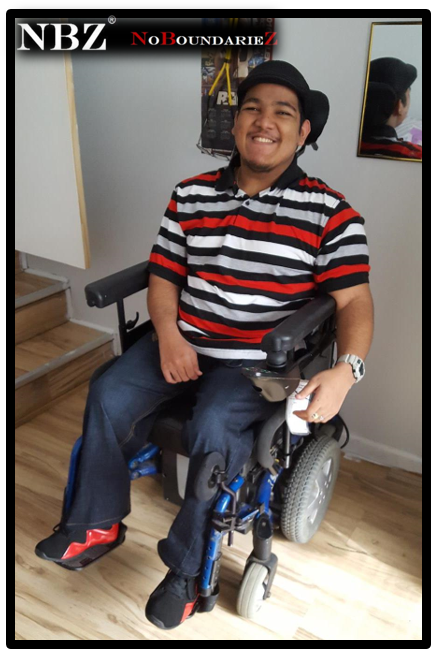 Our easy wear brands of adaptive clothing provide a great SCI Resource, granting both independence and style. We are proudly committed to helping more and will donate one pair for every three sold towards various causes selected by our customers. 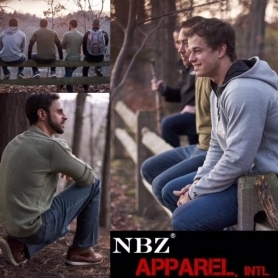 How NBZ Brand's SPI Adaptive Clothing Helps! “I just discovered these special jeans and met Karen today. 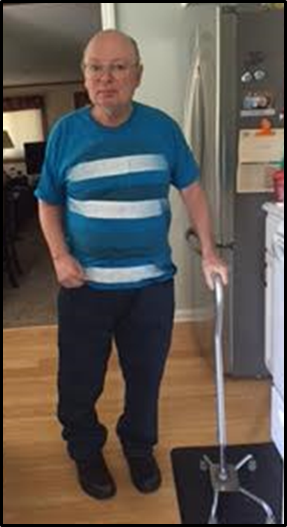 I was overjoyed with the jeans and they had no zipper, button and has an elastic waist, John has been wearing the same 7 or 8 pairs of pajama bottoms and jersey pants for the past 8 years. There is a lack of clothes for an adult that is handicapped. He cannot have a zipper and they just don't make nice pants or men's jeans with no zippers. With this style of jeans, he will still be able to take care of his bathroom needs without my help. This is very important for his independence and dignity. We are so happy we discovered this special design in jeans. Also with the line of dress pants, we are very excited as we attend religious meetings twice a week and will be able to look nice in these pants. We are very grateful for this ".